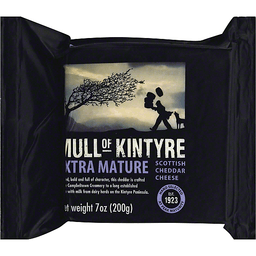 Rugged, bold and full of character, this cheddar is crafted at the Campbeltown Creamery to a long established recipe with milk from dairy herds on the Kintyre Peninsula. Hand selected at peak maturity. Est. 1923. www.mullofkintyrecheddar.co.uk. UK EC: See code panel. Produced and packed in the UK. Product of Scotland. 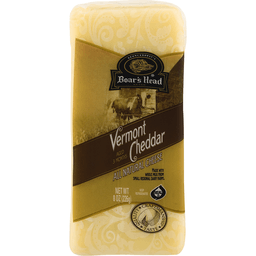 Boar's Head® Vermont Cheddar All Natural Cheese. Brunckhorst's. Aged 3 months. Made with whole milk from small regional dairy farms. Quality craftsmanship taste. 0g trans fat per serving. Gluten free. Good source of protein. Lactose free. Milk from cows not treated with rBST. Rich in calcium. Suitable for a vegetarian diet. No significant difference has been shown between milk from rBST treated and untreated cows. boarshead.com. ©2013 Boar's Head Provisions Co., Inc.
Tantalisingly tangy & sweet. The fabulously tasty cheddar. Fabulously tasty extra mature British cheddar with a unique tangy and sweet taste made in Devon. Sustainable for vegetarians. 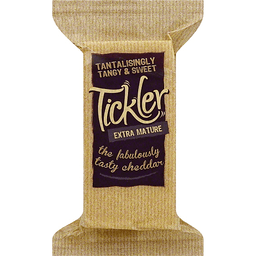 www.ticklercheese.co.uk. Product of England. 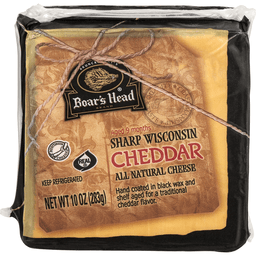 Boar's Head® Brand Sharp Wisconsin Cheddar Cheese. Brunckhorst. Quality craftsmanship taste. Aged 9 months. All natural. 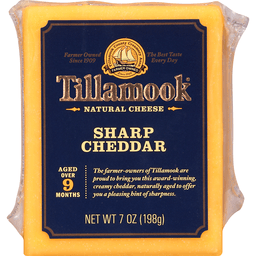 Hand coated in black wax and shelf aged for a traditional cheddar flavor. 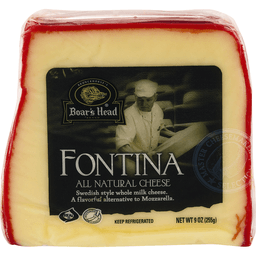 Wisconsin Cheese®. Real®. 0g trans fat per serving. Gluten free. Good source of protein. Rich in calcium. Suitable for a vegetarian diet. boarshead.com. ©2013 Boar's Head Provisions Co., Inc.